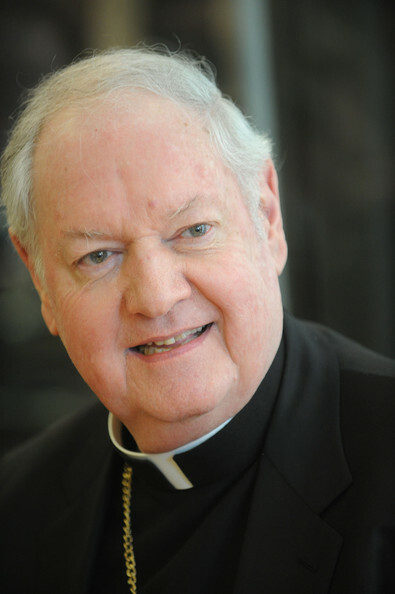 Prayers for the eternal soul of His Eminence Edward Cardinal Egan, who went to be with our Lord, March 5, 2015. We thank God for giving us His servant for so many years. We hope you can join us for a night of conversation and commentary with His Eminence Edward Cardinal Egan, as he shares his insights from decades as the spiritual leader to many of the top finance leaders in the world, as well as being essentially CEO of one of the largest religious organizations in the world, the Archdiocese of New York. and space will be limited.